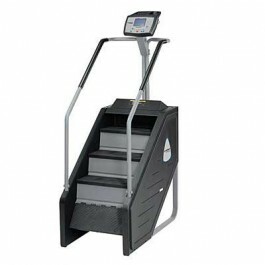 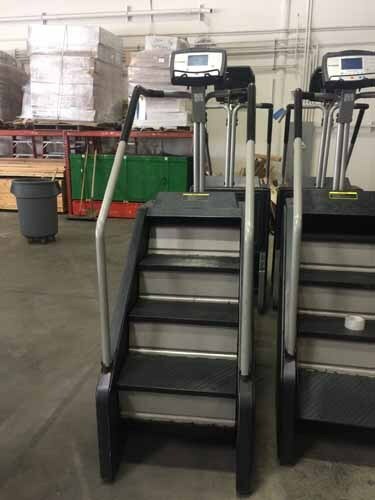 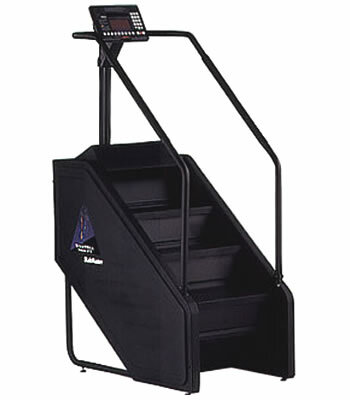 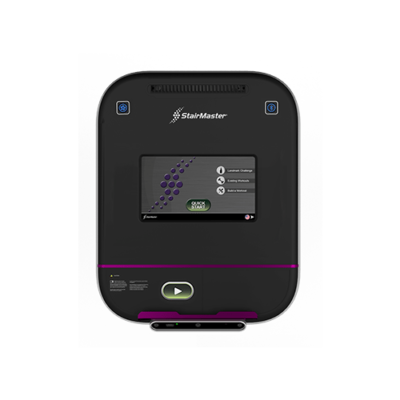 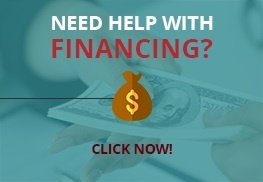 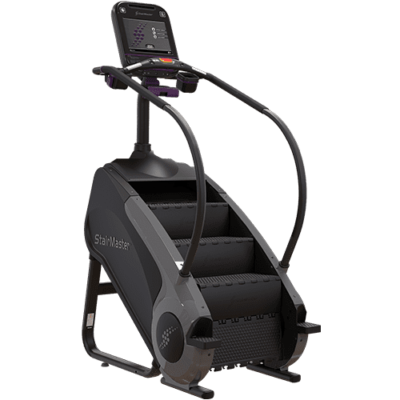 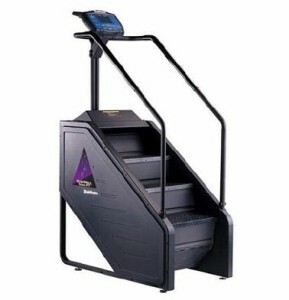 StairMaster 8-Series Commercial FreeClimber w/ LCD- Refurbished – Call Now for Lowest Price! 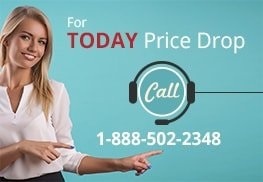 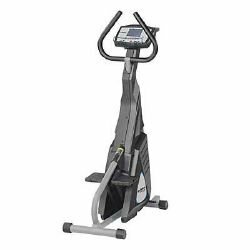 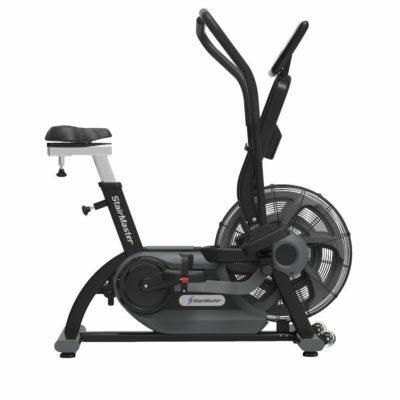 StairMaster Airfit Fan Bike-(New) Call Now for Lowest Pricing Guaranteed! 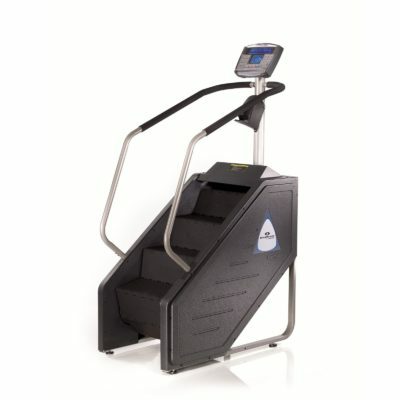 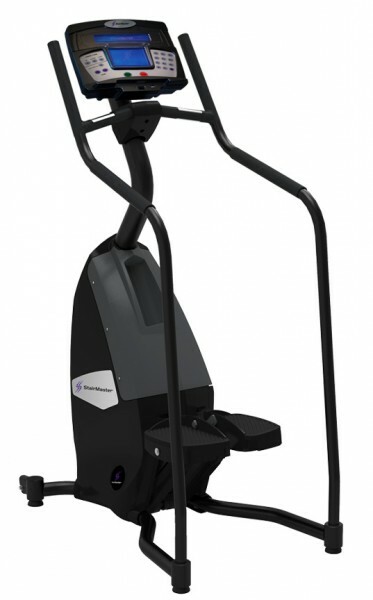 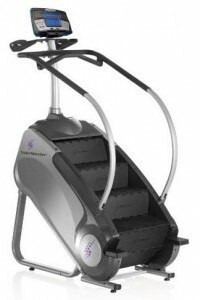 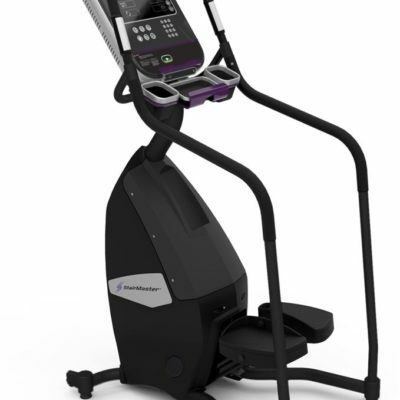 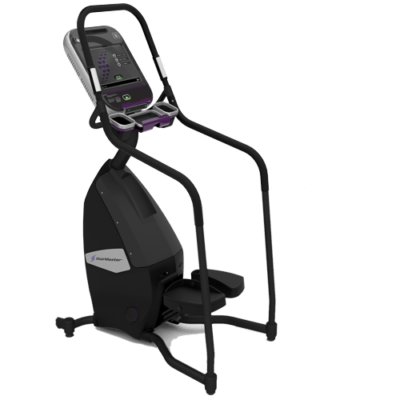 StairMaster FreeClimber TS-1 Touch Screen (new) Call Now for Lowest Pricing Guaranteed!